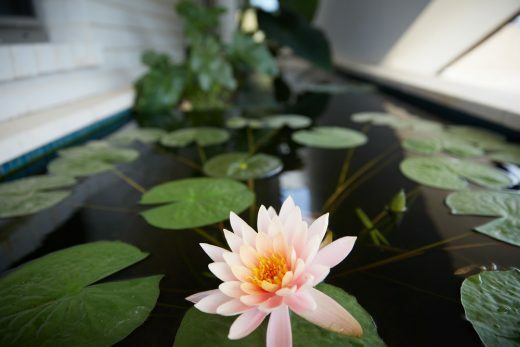 Vision: To make our planet a better place. 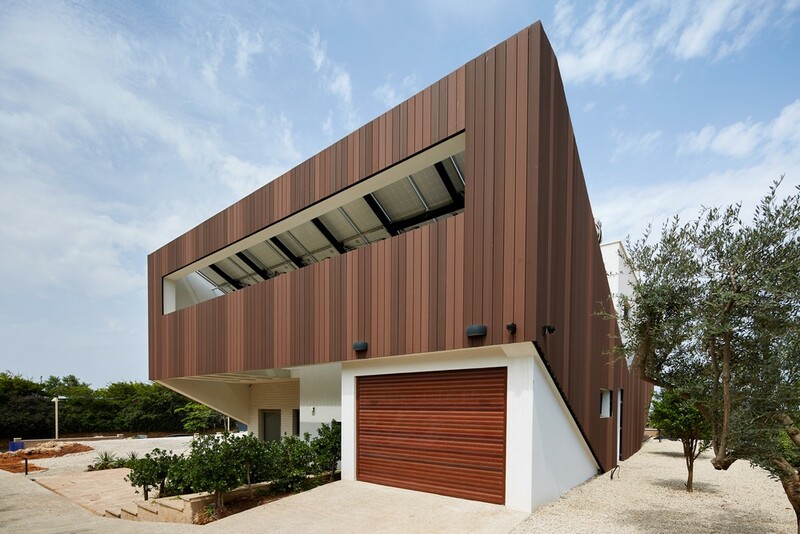 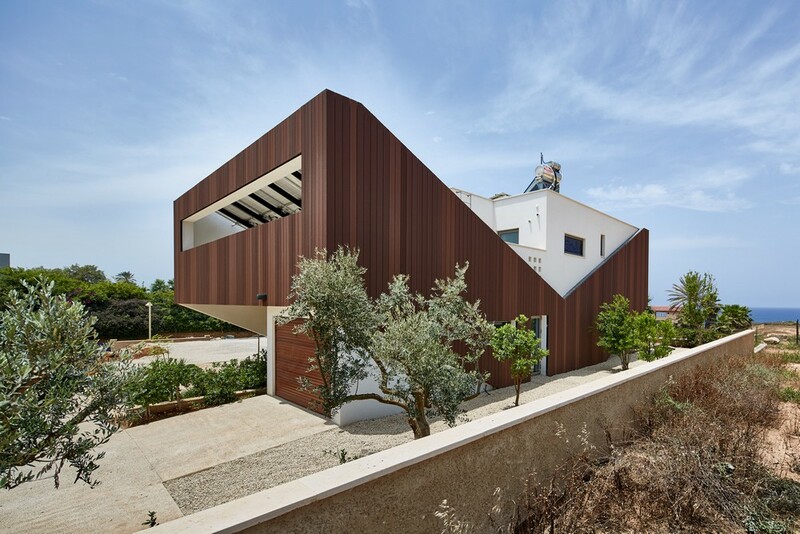 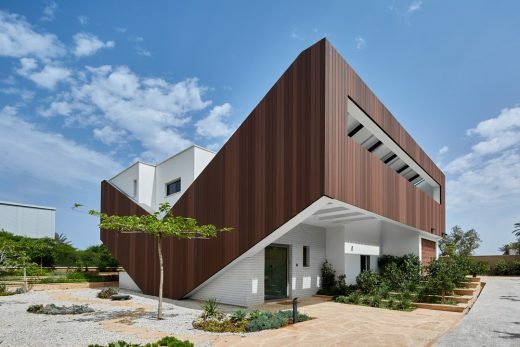 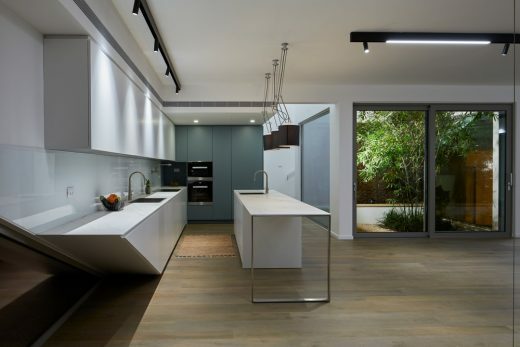 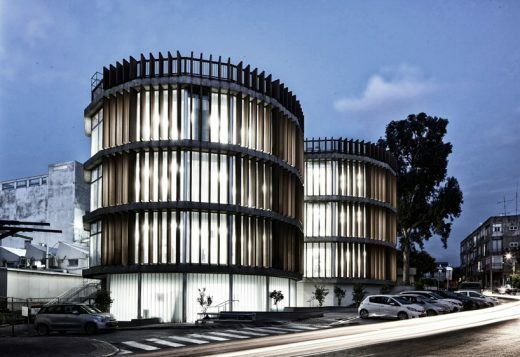 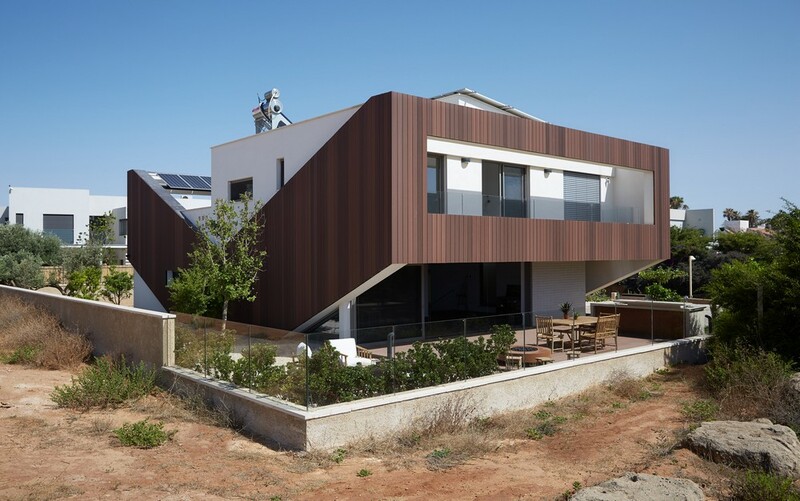 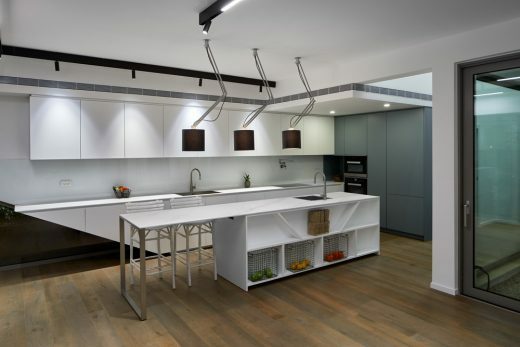 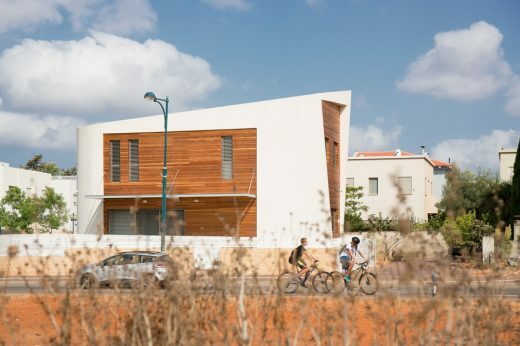 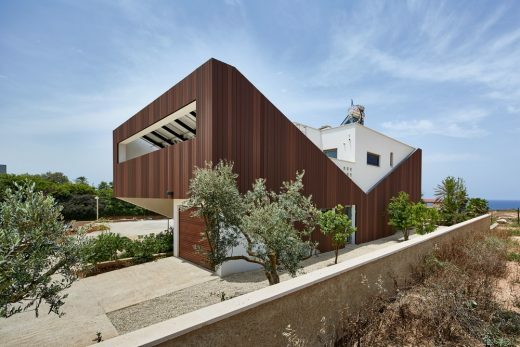 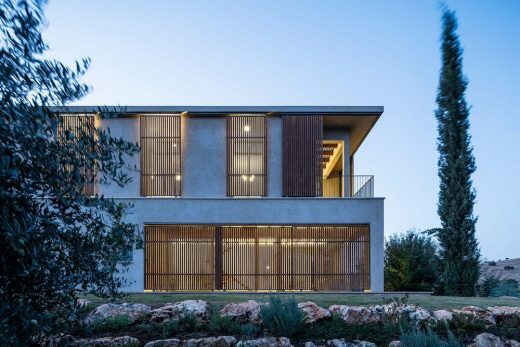 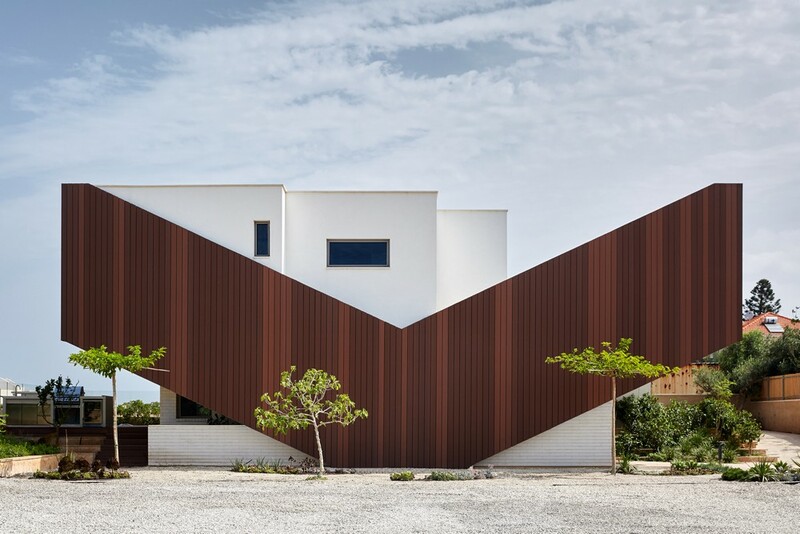 The Eco360 is a single-family four-bedroom home located north of Tel Aviv. 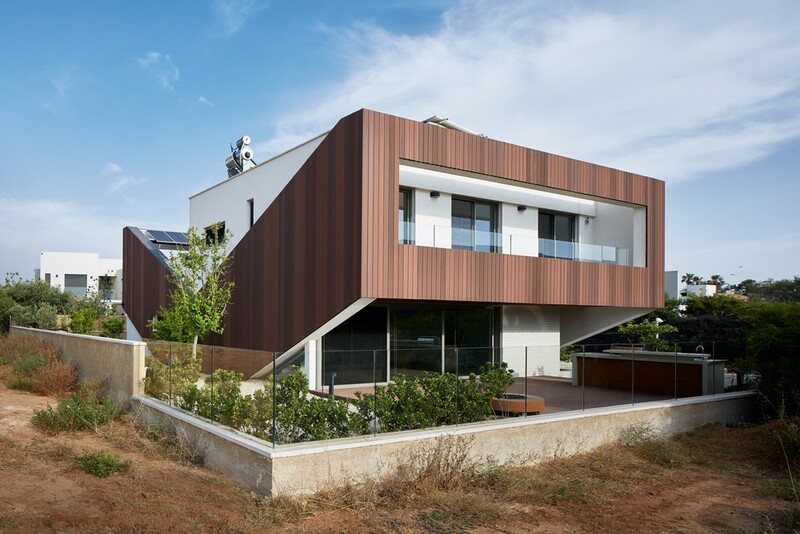 The goal of the project designed by Geotectura was to build a sustainable home that would be Energy-Positive and include excellent indoor air and light quality while reflecting the beauty of the surroundings. 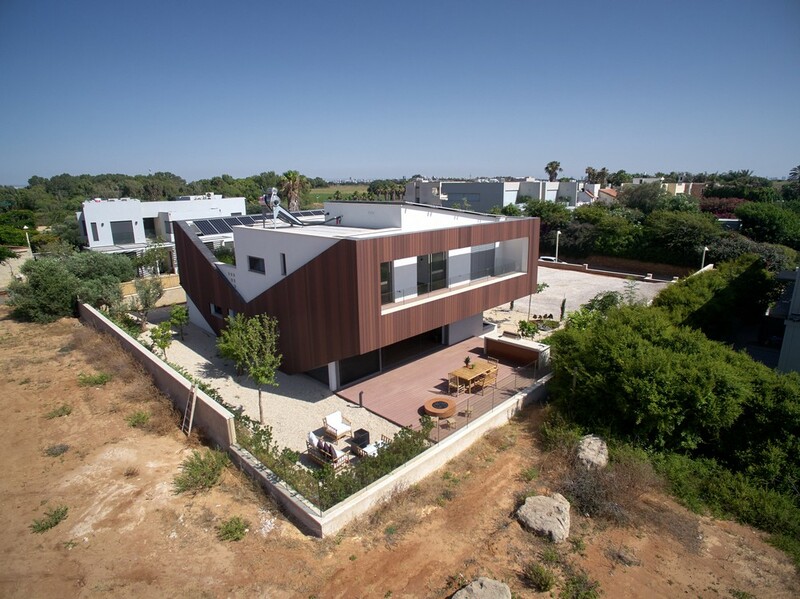 The challenge was even greater as the view of the sea is to the west, so traditional passive design solutions that are appropriate for the south façade were not valid in this case. 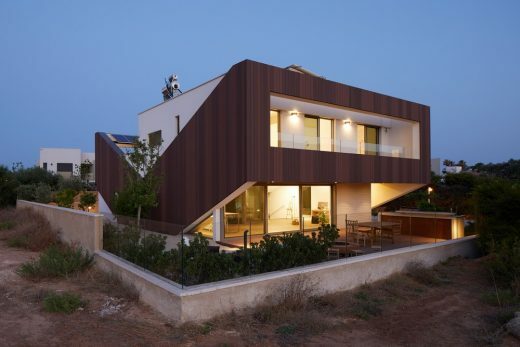 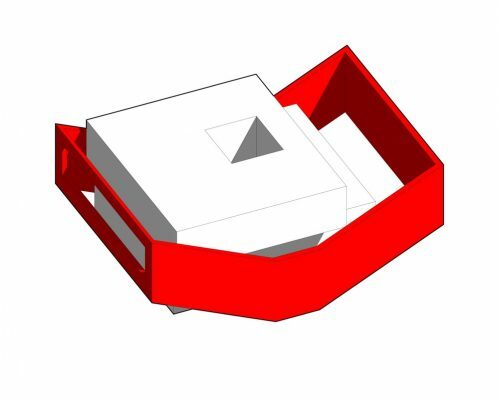 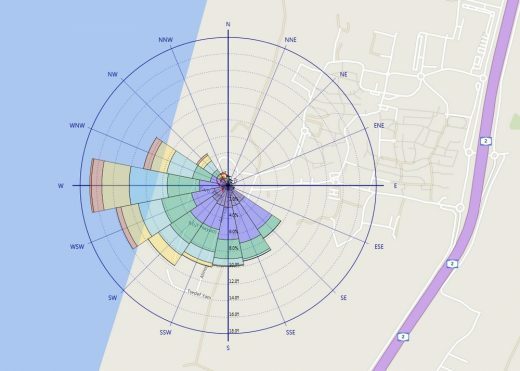 An unusual geometrical optimization was needed to obtain all the passive design features while facing the west. 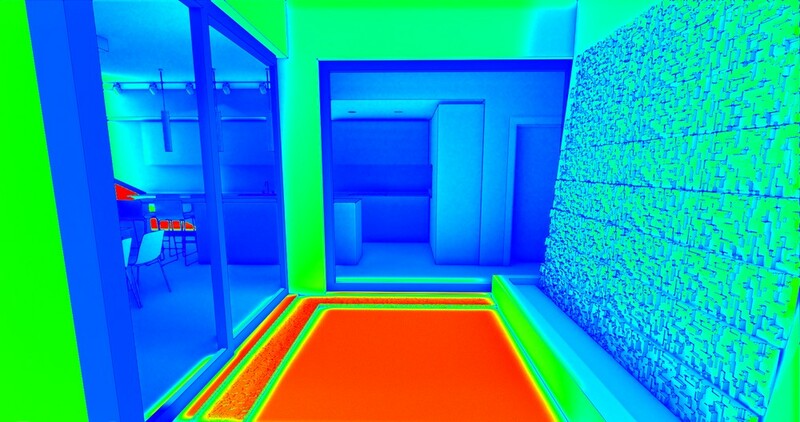 The house is well insulated and is largely heated by the energy that is generated by body heat and household equipment. 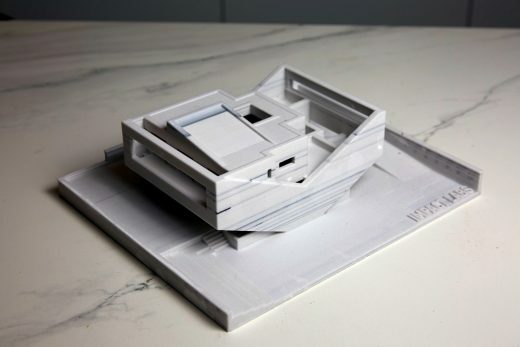 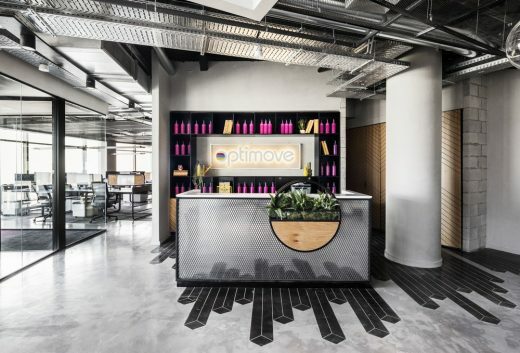 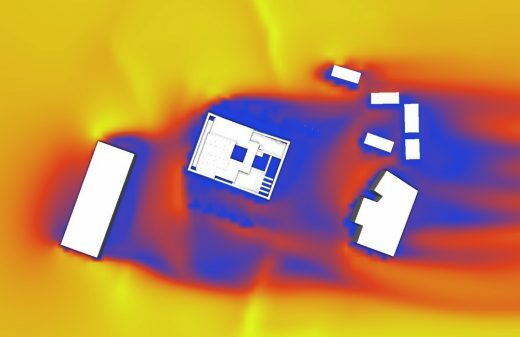 The entire design team worked with BIM (Building Information Modeling) methodology using environmental simulations during the design process to reach the best optimization. 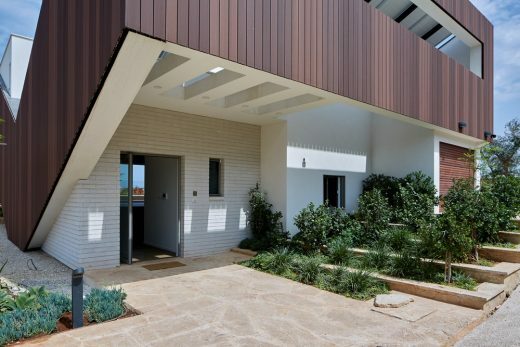 The client wanted to build a home that could demonstrate, highlight, and set an example of what could be done to build a home based on ecological principles, with minimal maintenance, using solar power, a grey water system, passive wind strategy, high durability and recycled materials. 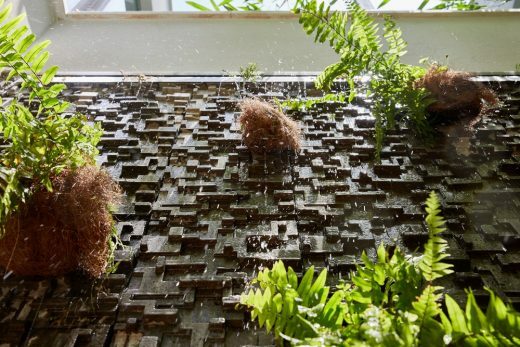 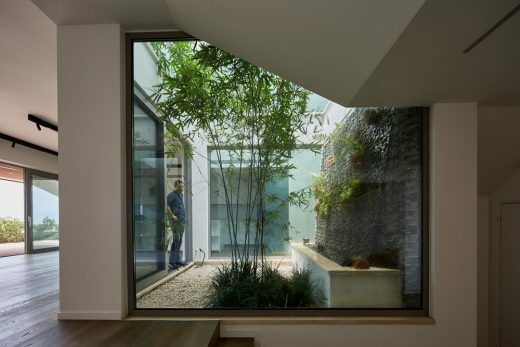 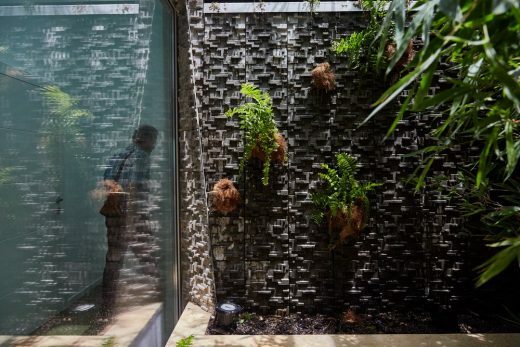 The client’s hope is that the house will inspire others to consider ways in which they can also use these green principles in building and that it will serve as a model of efficiency and environmental sensitivity. The house reveals and reflects the ideas of sustainability with more than fifty green design features. 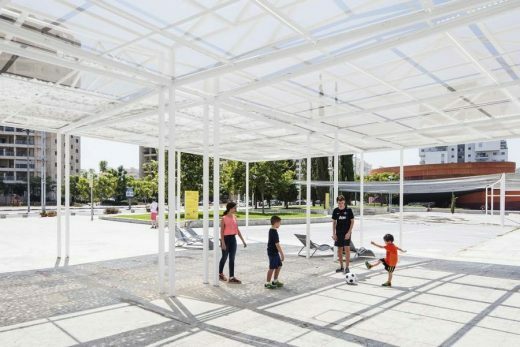 The hope is to raise awareness about green design challenges and solutions.